Where to go in Iceland? Iceland has much more to offer than the popular (and crowded) Golden Circle and South Coast areas. 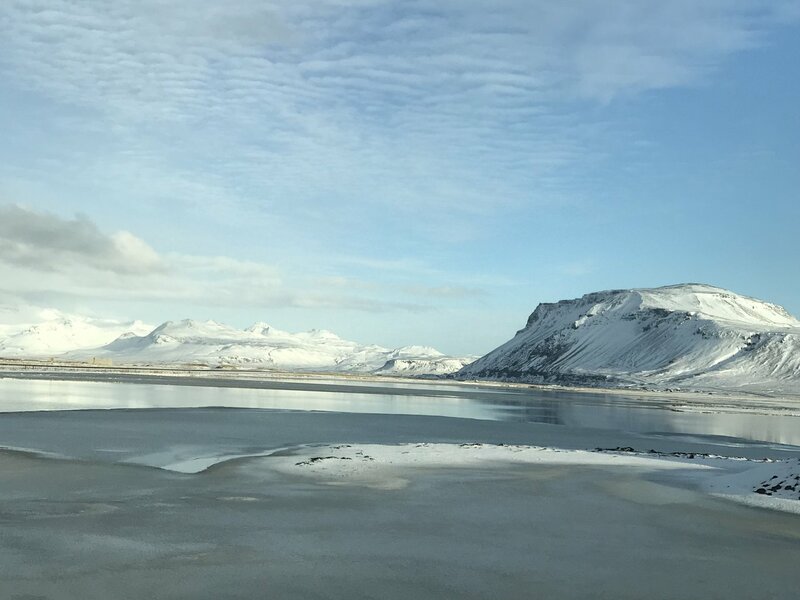 We highly recommend exploring Iceland’s remote regions such as Snaefellsnes Peninsula, the Westfjords, Lake Myvatn, and the East Fjords. 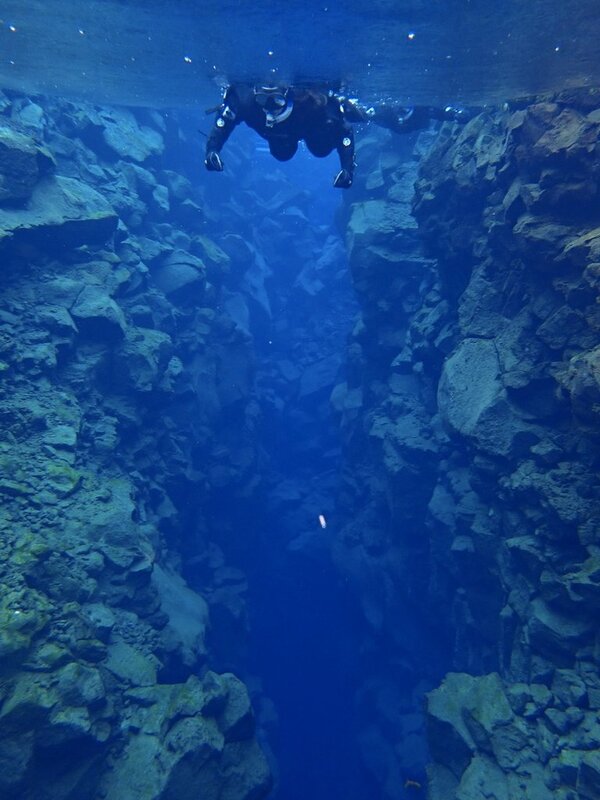 See our recommended tours & itineraries to get ideas on how to plan your trip to Iceland. 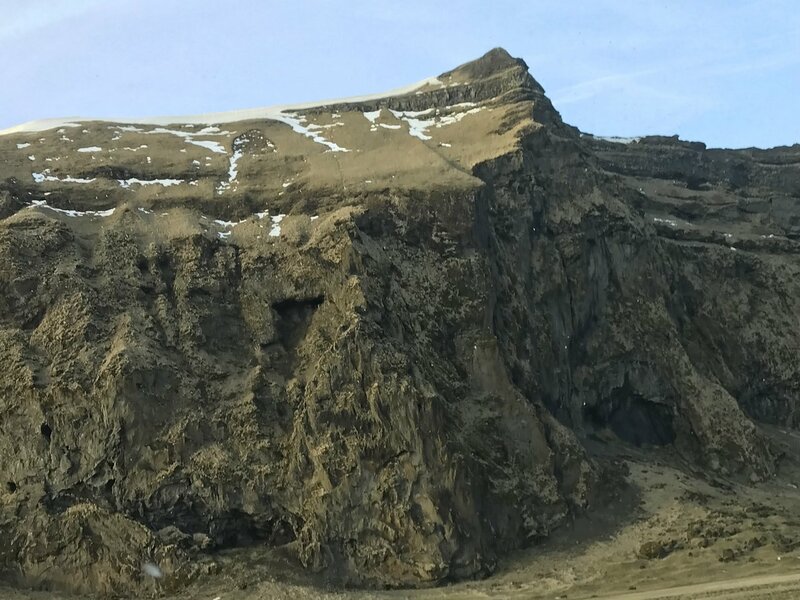 If you’re looking for a great one-day hike that combines the best of Iceland into a single trek, this is it. 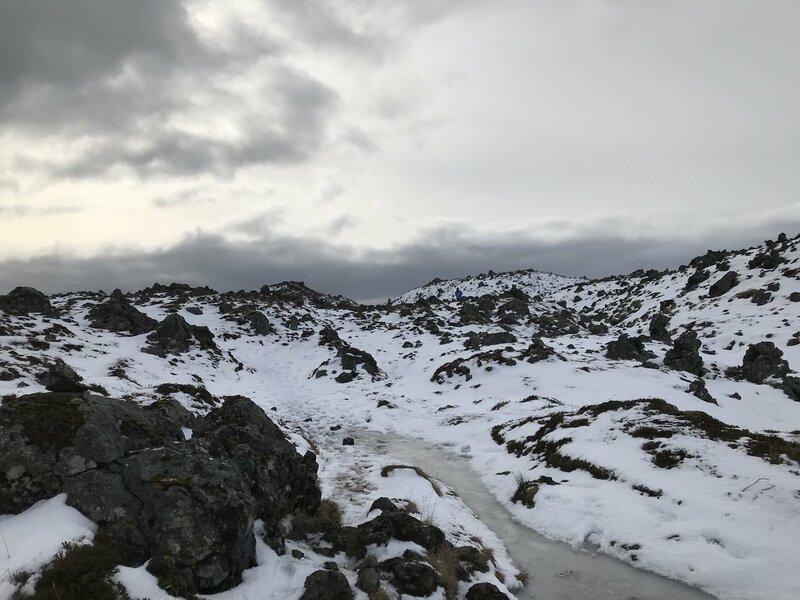 The Fimmvörðuháls trail takes you through some of the most dramatic scenery Iceland has to offer, from a series of canyon waterfalls to a volcanic moonscape. Keep in mind, this day-hike is as long as it is rewarding. 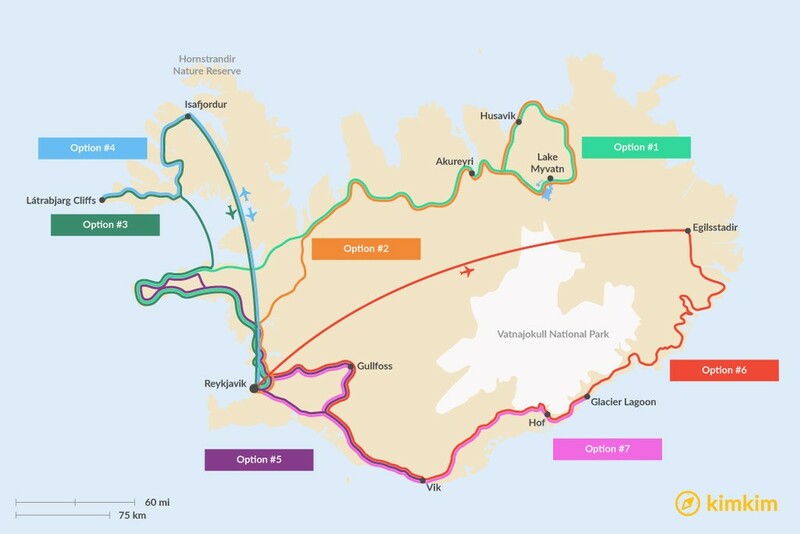 With 2 weeks in Iceland, you can complete the entire ring road and add some great detours. This grand tour will take you to all the best places giving you plenty of time to hike, explore, and soak it all in. 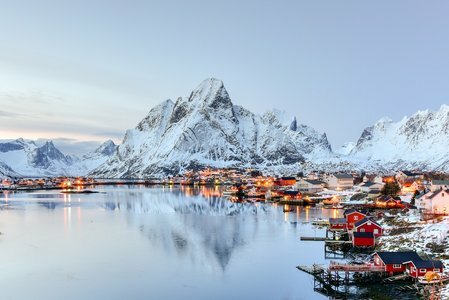 This 14-day itinerary covers all the major regions except the highlands, which you can see with a couple more days or by spending less time in some of the areas below. This itinerary packs a lot into 8 days, but if you have limited time and have your heart set on driving the entire Ring Road, then this guide will be your best friend for the journey. 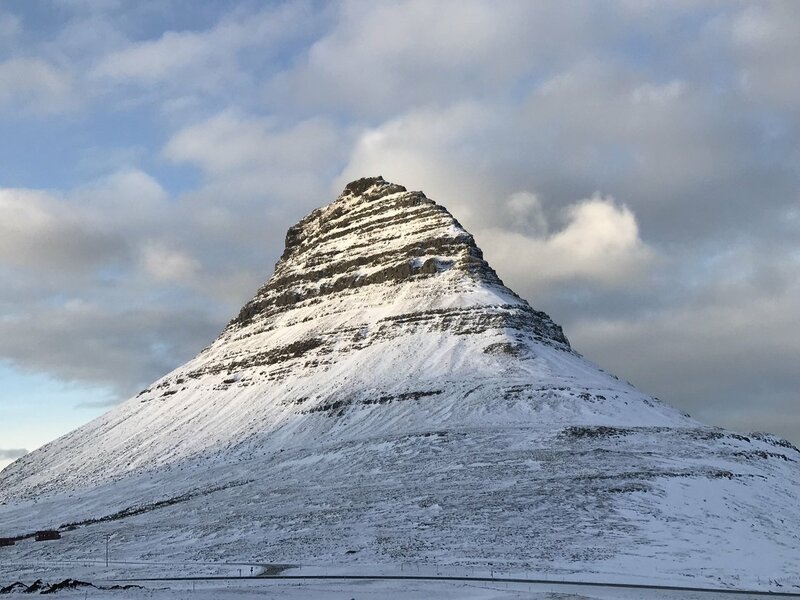 If you are short on time, or perhaps you are looking for an extended layover on your way from Europe to North America or vice versa, your options in Iceland are limited to closer to Reykjavik. Here is a 3-day itinerary that will still let you experience some of the spectacular beauty of Iceland. Explore the best of the west and south with this 7-9 day itinerary. 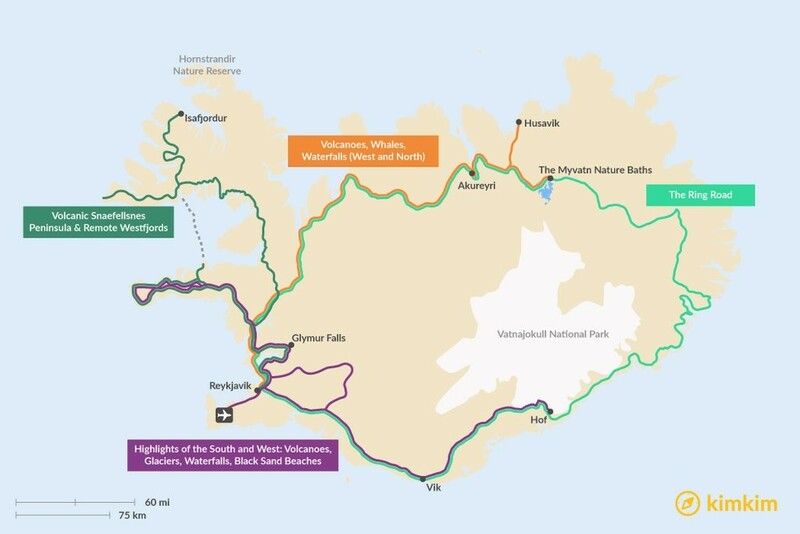 Hike through lava fields, along cliffs, and up volcanoes in Snaefellsnes. Walk behind waterfalls, on black sand beaches, and on glaciers in the south, and finish with a tour of the famous Golden Circle with tips to avoid the big crowds. This 7-day itinerary will take you to the north, away from the crowded south coast. 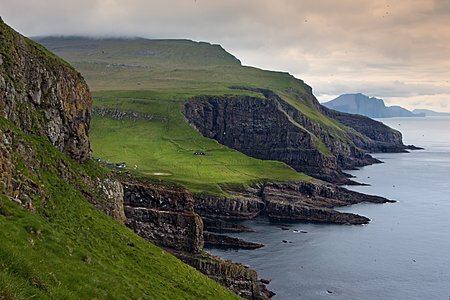 On this trip you will enjoy the volcanic Snaefellsnes Peninsula and the scenic and remote Westfjords. 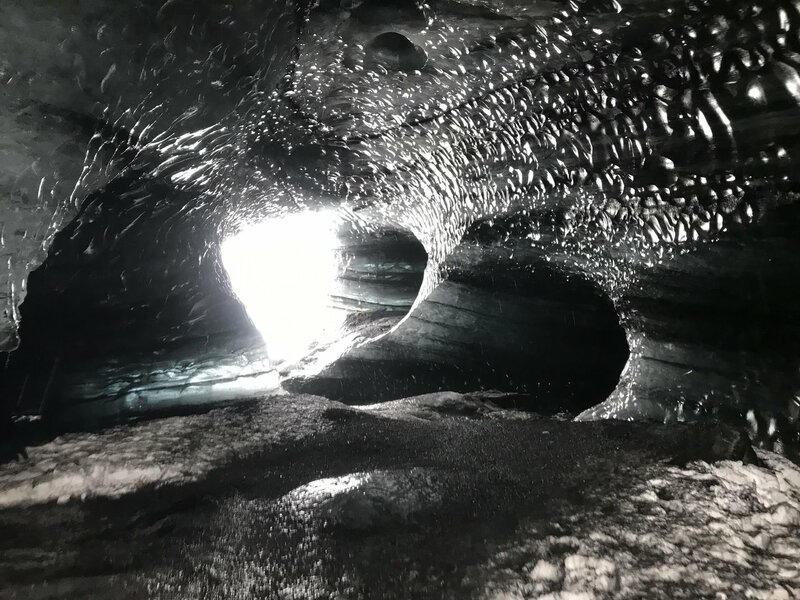 From must-try foods to the perfect time to see the Northern Lights, find answers to all of your most pressing questions about Iceland in this comprehensive list. This 5-day tour of Iceland's South Coast hits the top natural sights. 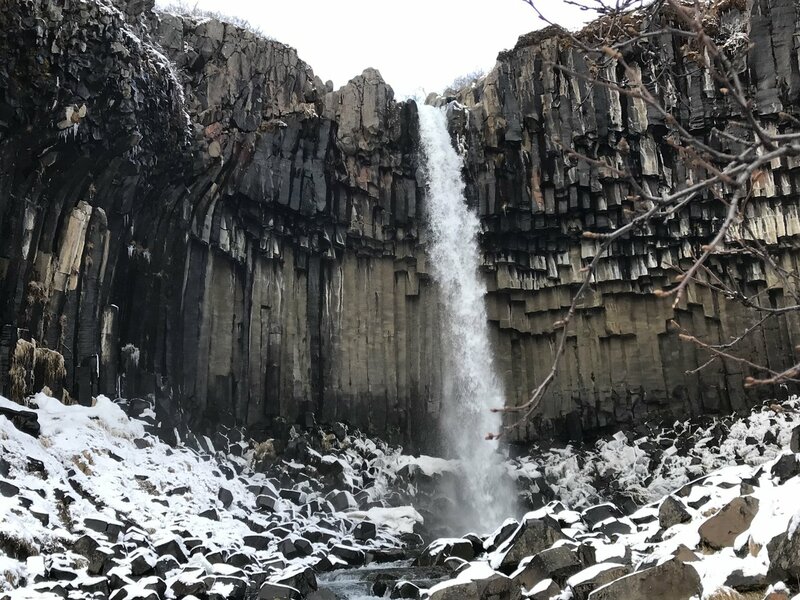 Visit Thingvellir National Park and Gullfoss Waterfall, see the Reynisfjara black sand beach, and drop by the small village of Vik for coffee and local history. 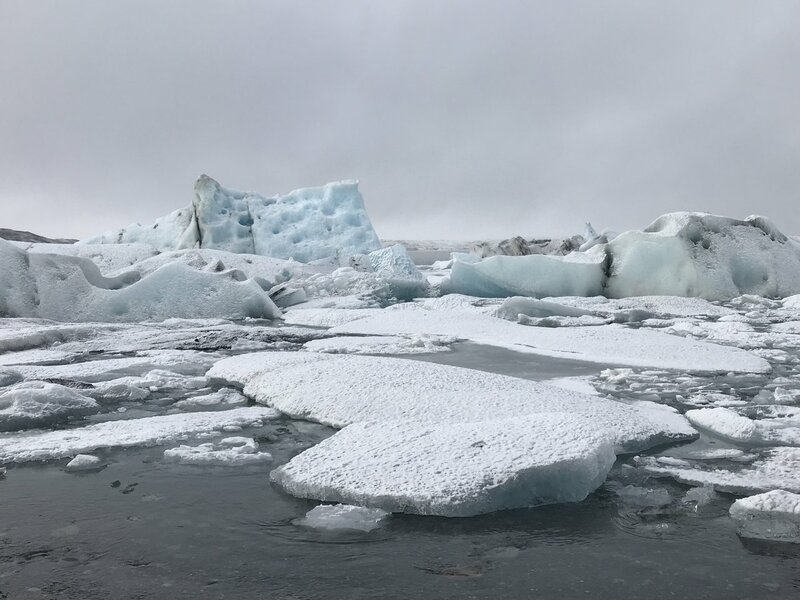 Stop and see the Jokulsarlon lagoon and Skaftafell National Park's many glaciers. 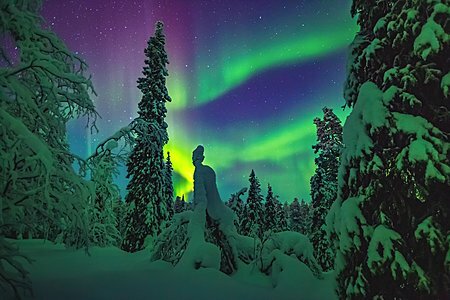 Enjoy viewing the Northern Lights in comfort.